It is ironic that May Day is an emergency word used internationally as a distress signal in radio communications that we have seen used in the movies. 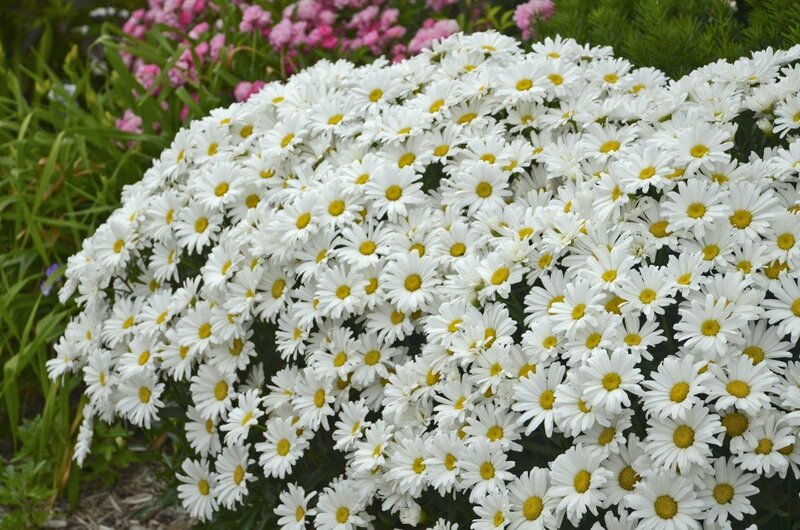 It is ironic, because the arrival of the first day of May is a celebration of flowers and spring. May Day was celebrated on May 1 by some early European settlers to North America with May baskets. These are baskets that were filled with flowers or treats and left at someone’s doorstep. The giver rings the bell and runs away. The person receiving the basket tries to catch the fleeing giver; if caught, a kiss is exchanged. Good idea to wear your track shoes that day. Today the arrival of May usually means the last frost days are passing and tender flowering plants can be enjoyed in our gardens and landscapes. 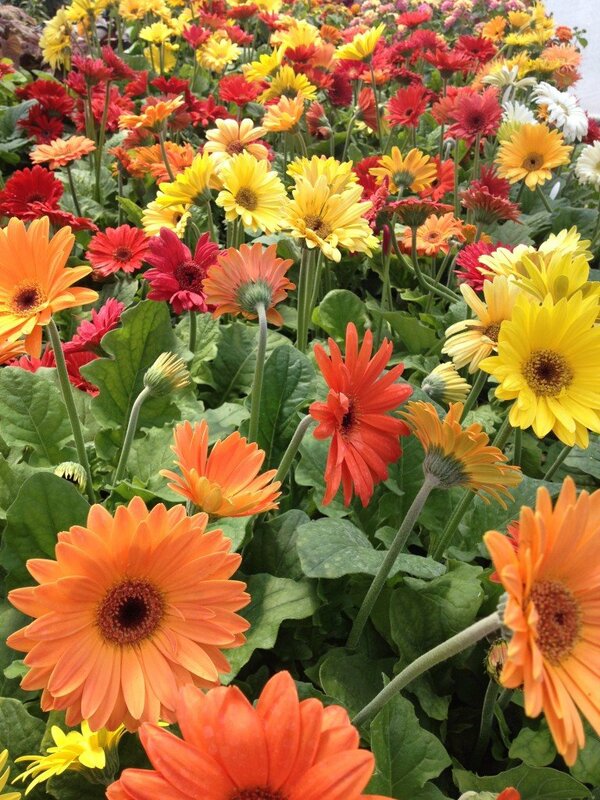 Mother’s day is a weekend to give and receive flowers to celebrate both Mom and the promise of a new gardening season. Later in May as we celebrate the Memorial Day holiday, plants and flowers play a big role in remembrance as well as our home gardening enjoyment. 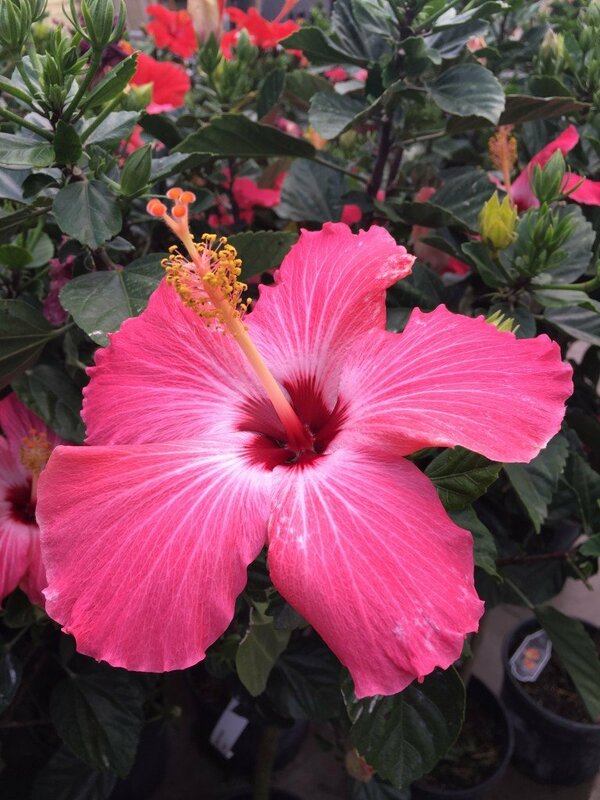 Tropical plants like Hibiscus make a great Mother’s Day gift idea. I read recently that “a weed is a flower with an advertising budget”. Today plant breeders have developed flowering plants for our landscapes that bloom longer, brighter and more reliably than the blooms enjoyed years ago. Dahlias, Pansies, Gerbera Daisies, Calibrachoa, Coleus and Petunias are great examples of how we have come a long way baby. Container gardening popularity has driven the development of reliable, continuous blooming and colorful plants that you can enjoy all summer long in your little corner of the world. An easy container to design is a mono-culture container. Choose a single variety for your container along with an attractive container. Next mono-color combinations use two different shades of a color, but because you are using the same color you don’t have to worry about the colors clashing…they blend in shades. Analogous colors are next to each other on the color wheel and mix together easily. These can be effective and very colorful combinations of pink and red, pink and orange (a favorite of mine) yellow and orange, orange and red, violet and red, blue and green, and blue-violet. My favorite approach is using complimentary colors. 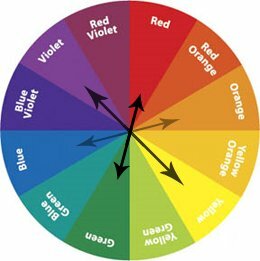 On a color wheel, complimentary colors are directly opposite of each other…like red and green, orange and blue, or yellow and violet. Finally you might want to try your hand at a three way combination color scheme. I call it a triple play, some people call it a triad. This combination uses 3 colors that are spaced equally on the color wheel – the points of a triangle. Examples would be a red-yellow-blue or violet-orange-green combination. Try a red-yellow-blue or pink-yellow-blue triangle combination. Here are two quick pointers for your May Day combinations. 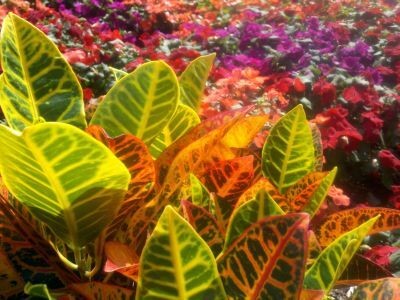 Colorful Crotons and other foliage plants add season long interest to plantings. Remember that pink is a great color to include because it plays well with almost any color including orange and red. Also remember for best success plant your container working from the inside to the outside of the pot thinking “Focal, Filler, Edger, Trailer”.